Published July 2, 2015 at 1600 × 900 in Tanzania10. Next stop, Botswana, to see the work of the Botswana Harvard AIDS Institute Partnership (BHP). 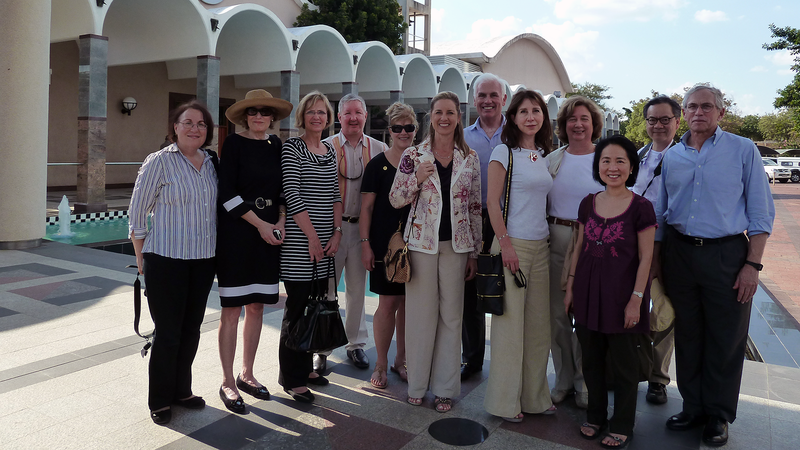 On the afternoon of their arrival, the group toured downtown Gaborone and attended a session of Parliament.